Well, yesterday was move in day for the kids. They moved into the first two units of the new dorms. There is still some work that needs to be done. But we were all excited to get them out of the metal sheet rooms and into the permanent housing. Right now the girls have the unit on the left, and the boys have the one on the right. As you can see there will eventually be an upstairs. At that point, the boys will have the upstairs and the girls will have the down stairs. Then after that, we hope to be able to repeat the whole process with another building on the other side of the compound and one building be for boys, and the other building for girls. Each unit will have a live in Momma or Widow that will help in caring for them to make this more like a home setting rather than an orphanage or institution. We moved in 17 sets of bunk beds yesterday for 40 children. We want to say thank you to everyone that has contributed to get this far! We are currently in need of new mosquito nets and mattresses for all the kids. There are some kids with out nets at all since they were so torn and holey, they were torn apart for bathing cloths… and others that are still using their nets, they still have tears and holes, so they are not very well protected from mosquitoes. 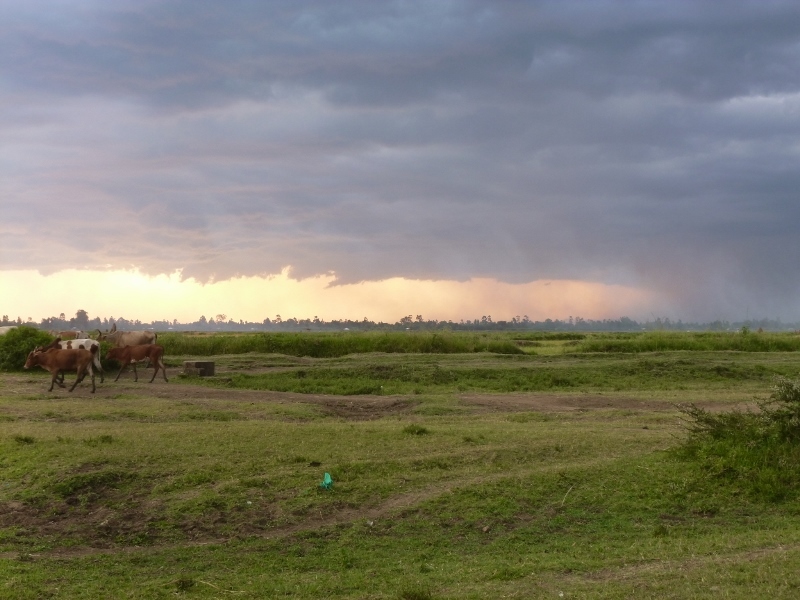 It is now rainy season and we live in a swampy area next to rice fields and the mosquitoes have gotten really bad and malaria is going around like crazy. As for mattresses, you can see in the picture below that they are getting worn and thin. they are just foam mattresses, and these are low density foam. We would love to invest in a better quality high density foam mattress. We have 34 beds. However we have already received some donations towards these back at Christmas (Thank you all! ), but we still need 12 more nets and 26 more mattresses! 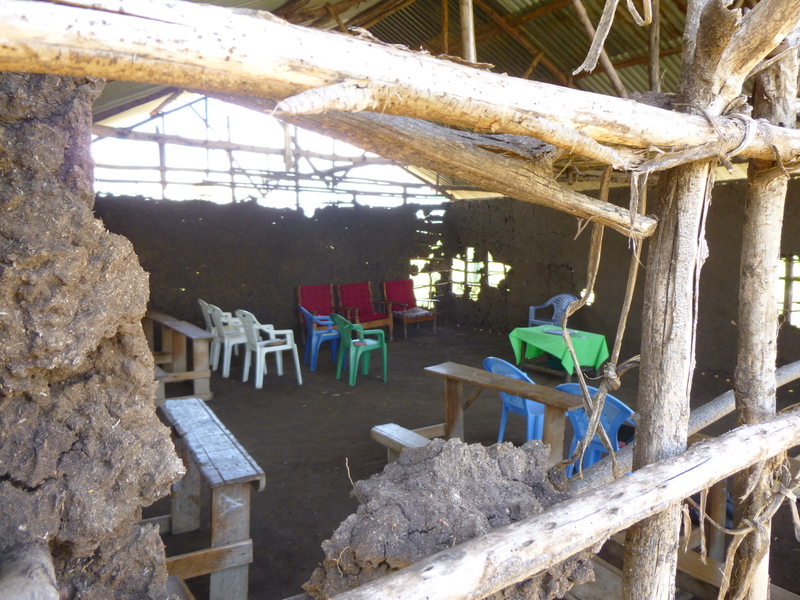 Will you help us reach our goal or getting each child a new net and mattress? The total needed is $834! 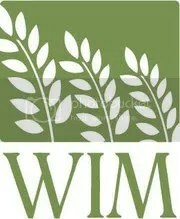 To donate, Visit worldim.com/give and select your method. fill in your donation under Jarvis #266. 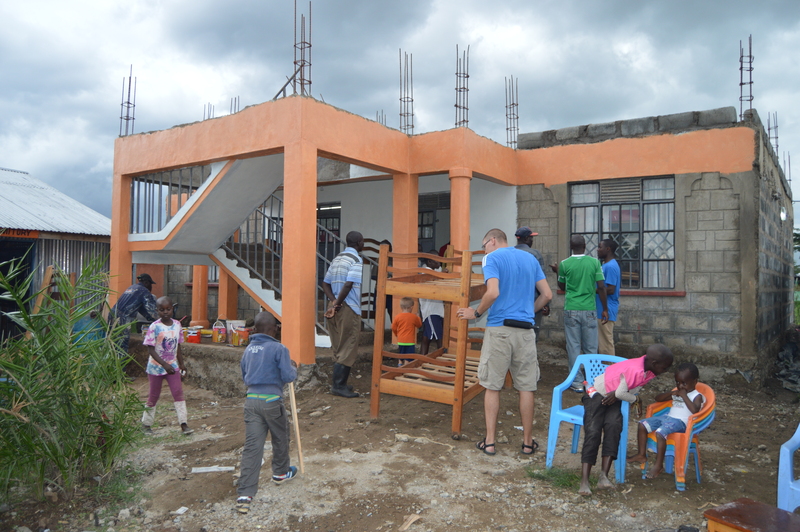 Or if you want to donate to the building fund, fill in your donation under Kenya Orphanage #5266. In the comments, please specify what your donation is for! Thank you!! Children are laughing. You can hear sounds of feet landing thumping on the ground while playing jumping rope. You hear the metal handle banging against the base of the well several times before the water finally rushes out and into the bucket. You see the neighbor’s kid walking through the field beside the compound grazing the local cows. You can hear the sounds of small boys driving pretend cars, pushing old car tires down the muddy driveway and honking their horns to tell the cow to move out of the way. 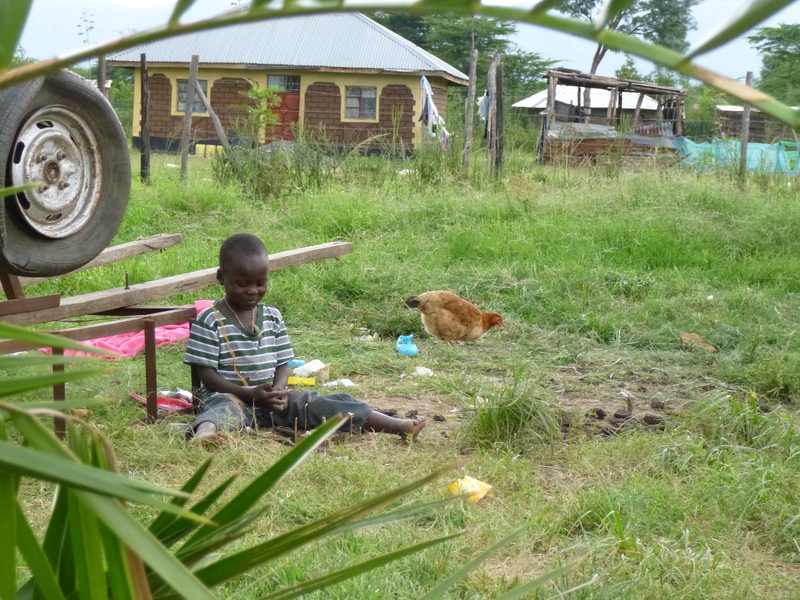 Some little ones are laughing and building doll houses out of mud behind the chicken coop. And few small girls are singing a beautiful lullaby under the shade of the metal sheet room that they now call home. One of them, Rhoda, unexpectedly stops and looks away. Suddenly the wind in the trees and the storm rolling in over the mountains, reminds her of the storm wrestling inside of her heart. Her face suddenly looking down and her dark brown face is covered with tears. But her face remains expressionless. She doesn’t even wipe away the tears from her cheek. Most don’t bother trying to talk to her. Anyone who tries to talk to her becomes invisible. And then on the other side of the small compound is a boy around nine years old. Day after day, Barrack stands alone, leaning against the metal sheet dorms, quietly observing others with his weary eyes. But never joining in and has very little to say to anybody. And then there’s a beautiful young girl, Gladys, who’s becoming a lady. She just lost her mom a few weeks ago, and is shunned by her father’s family. She sits on an upside down bucket in the dark dorm room with one dim light. Working hard and studying hard because she knows education means a future. Most of her evenings are filled with studying, helping around the orphanage, and leading nighttime worship at the orphanage with one of the other orphan girls that has quickly become her best friend in the year that she has been here. Each one has a story of what brought them here. But her story is one of that gives her the name of unwanted, insignificant, and exiled. These are the children of United Hope International Orphanage. A few miles down the road, there’s gatherings a few times a week. Started out with 30 and left with just one faithful Pastor. Pastor Silas, a father of five children. Known as a “cane cutter.” Sugarcane. Struggles everyday just to get by. Wonders why this is so. He tries to follow God’s word as best as he knows how, but wonders why he’s not being blessed with the material things. His teacher speaks against the false teaching that are so popular in this country and around the world. His teacher prays that Pastor Silas will stand on the truth and not give in to the prosperity gospel. So many around him give the impression that they are benefitting from the false teachings. Many people being led astray and on a road on destruction. Pastor Silas wonders why the ungodly seem to not struggle, but he and his family struggle daily. His teacher points out that we are just passing through this place. This is not our home. We do not belong here. In fact, following Christ is a struggle. His Word says “we not only believe but suffer for His sake.” If only Pastor Silas can grasp these truths. Grasp that his treasures and blessings are eternal and in heaven. Pastor Silas has grown so much. He is planting a new church in a different area. He asked his teacher to train his church leaders to plant the church. There are around six faithful people that come regularly to the trainings. Soon the church will be planted. Are the leaders ready? Do they know enough? When are we ever ready or know enough to do what God calls us to do? The answer is usually never. We have to depend to the Lord to guide us. He will equip us. These leaders must grasp this. “Trust in the Lord will all their heart, and lean not on their own understanding.” They will succeed if they follow these words. Then there’s Geophrey, now age 23, total orphan. He is now the one his younger brothers look to for guidance. His eldest brother ran to Tanzania to escape responsibility and feared for his life. The next born, his sister, was married young after finishing 8th grade. So the responsibility of the family fell on Geophrey’s shoulders. The young boys had to go around begging for food and working in the fields instead of going to school. Geophery caught a break and was able to finish school. He then was sponsored to go to high school, then University. 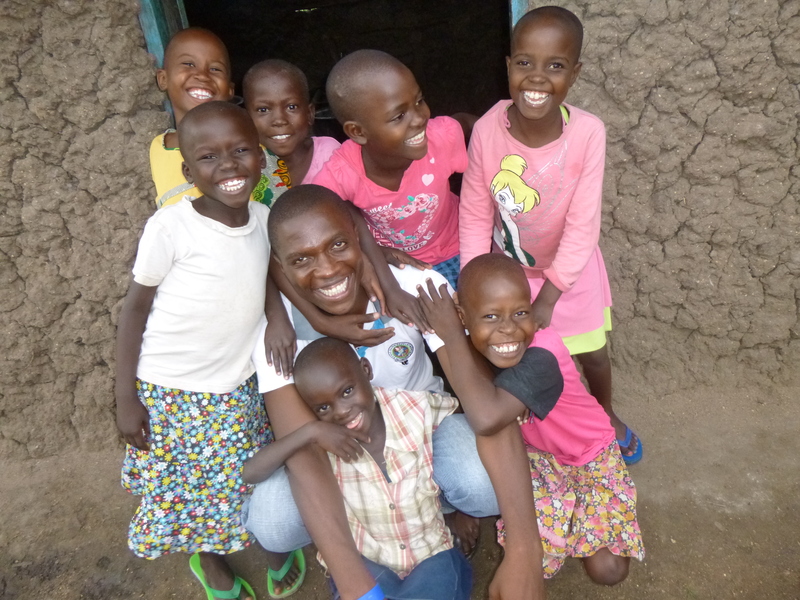 He found a job in Kisumu, but was struggling to help his brothers finish school and have something small to eat. He has a brother that is also blind. The Lord led Geophery to us. We had been praying for God to bring someone that we could train and send out to minister to others and the children of United Hope. Geophery has a servant’s heart. The Lord has big plans for him. God has used his difficult past and made him into a leader. Soon he will be leading new believers. He will be discipling people to disciple others. Our prayer is that more leaders will rise from these groups and be sent to disciple other groups. Moreover, he is able to relate to the kids at the orphanage better than anyone, because he was one of them. He went through the same struggles. Some days, the children of United Hope laugh and play and sing just like any other children. And other days their memories seem to break the dam and flood back in and all their brokenness becomes like scattered puzzle pieces to be put back together again. Some of them I can’t help but wonder if the pieces will ever go back together. While others seem to have no memory of their past. They have come to United Hope for different reasons, such as becoming orphaned, abused or neglected. Our vision is to see each orphaned and destitute child in our care thrive physically, mentally and spiritually. They deserve to be known as more than the name in which some of them see themselves. Some see themselves as unwanted or only a burden. Among the names are unlovable, unworthy, insignificant, alone, abandoned, and undesirable. Rather people of their past have made them feel this way, or they just assumed, none of these children deserve that. They are children of God. They have been created with purpose. A child is intended to have parents. Isn’t that the normal cycle of life? Parents give birth to children, raise them and provide for them until they are old enough and gained enough knowledge and experience to care for themselves. Many of these children were treated like it was their own fault for being birthed into this world. But what choice did they ever have? Every child deserves to know and feel what it means to be loved and to feel like they belong. For God so loved the world, and for God so loved his children, that he gave His Son for all of us. We want these children to meet and know their Father. We want them to be healed in every way. We want them to see His love in their lives, to feel it, to breathe it, and for them to walk with Him in each of their individual journeys. Our goal is to do as much as we can to meet each child’s specific need. For some, it’s just food, clothes and schooling. For others, it’s providing long term medical care. And for others it’s trying to meet their emotional needs of feeling safe, secure, cherished and a sense of belonging. But for all of them, including the local leaders we are training, together we want to do all we can to plant and nurture the seeds we are planting and pray for God to bring the growth and the harvest and for His work to manifest in their lives. God is building a team to work His fields and prepare for the harvest. Some are planting seeds, some are watering them, some are praying for the rainfall, others are encouraging the workers with words and water, there’s engineers that help design plans of irrigation, managers that help take care of accounts, marketing, and organization of the fields, some are planning and organizing for next season, and God is the orchestrator and the One who is making the seeds grow. There’s this man that is a teacher. God had been moving in his heart and life for some time. I am not sure of the whole story, but God led him to sell a lot of things, including his house. He wanted to commit to hand over everything to God for His purposes. He moved into a garage and turned a corner of it into a room, where he lives now. He has devoted so much of his money to the Lord’s ministry, and part of that went to caring for the children at United Hope and providing for their school fees. He continues to give to other ministries around the world. Then there’s this girl, just graduated from high school. She felt moved by God to take action to help in any way she can to show God’s love to the children of United Hope. So she donates to provide a meal once a week for the children. The children now eat fish once a week. There’s these people from our home church that are part of what helps us to keep going. Some of them offer words of encouragement and strength through cards or emails. Some are always actively trying to search out ways to help, ways to raise money for the building fund, ways to provide for the children. And there’s a man that is trying to sell his dream bike, his Harley, in order to donate the money to build a home for the children. He felt the nudge from God and he selflessly released it into His hands. The bike has not yet been sold, but when it gets sold, we know it will be in good timing. The team has continued to grow and still has growing to do. But we are excited to be a small part of this team that God is building to work this field in Kenya. Have you felt God whispering to you about something? Maybe a nudge in your heart to get involved in missions, or maybe more involved? In the past, we have had family visit us here in Kenya, but now we have been hosting our first team here in Kenya the last two weeks! And it has been great! We have all been busy spending time with the kids, loving on them, giving them gifts, and teaching them about the love of Christ and sharing Bible stories. They brought each of them a new shirt, jump ropes, games and many treats!! The team did a mini VBS at Trans Star School here at United Hope.We hosted a big Kids Rally for all the kids in the community and had over 300 children come and worship and hear the Good News. We went and visited with widows, bringing them company, encouragement and a grocery bag. One of the widows is in her 80’s and gave her life to Christ!! We had a beautiful baptism service on Sunday where 19 kids were baptized, some from United Hope and others are neighbors kids that come to the Children’s Church on Sundays. Oh, and the team even took all the kids on a field trip to the swimming pool and arcade last week. We have really had a good and blessed time and really enjoyed the company and friendship!! (Its always nice to be with people from home every now and then when living in a foreign country.) The team has their last day with the kids tomorrow then they leave on Thursday. We sure will miss them! And we appreciate all that they’ve done, they’ve worked very hard! And thank you to everyone back home that made it possible for them to come and helped them get stuff together for the trip! We are thankful for the way the Lord orchestrated everything, and for His Spirit moving in and through those that taught and those that listened.